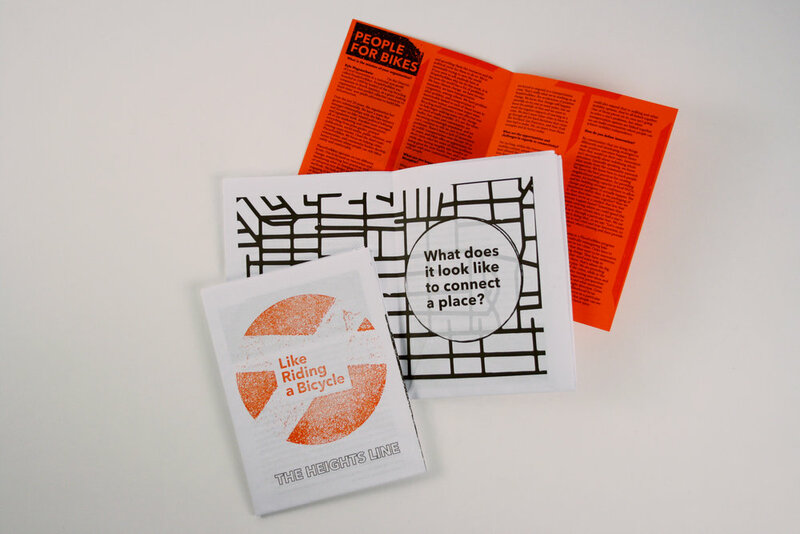 We create publications using interviews and community-sourced content to share skills and knowledge amongst partners. This interview series delves into the work that people do in the places they live, over time. In an outcomes-oriented world, we tend to focus on the results of our actions. We aim to flip the script. We focus on the “how” of innovative projects, to learn from each other what our impact can be. 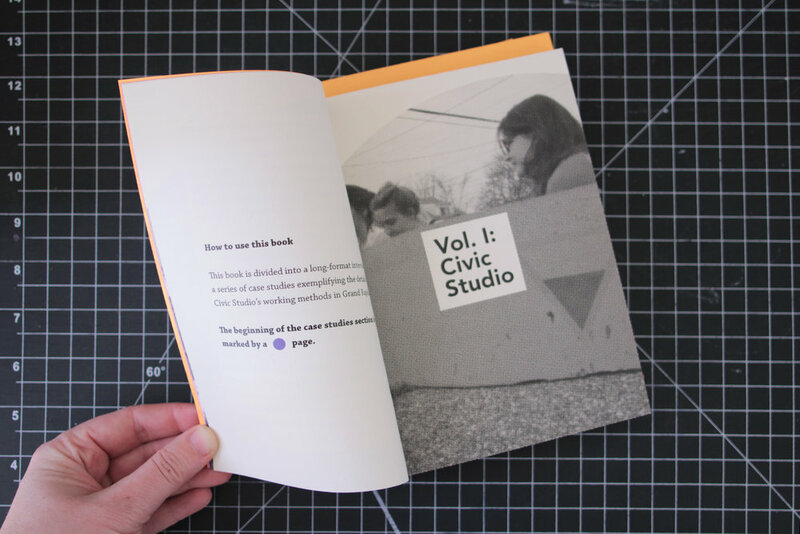 Zines function as a mobile archive of local knowledge. These workshops are an interactive way to recognize the skills that we have, identify the how-to steps, document them, and add these zines to a growing library of skills that can be brought to any context in which we work. Publications form an archive of our research, share the mission of partner organizations, and promote the goals of the project to neighbors and constituents. They are a way to reflect the process and make projects live on beyond when we are on the ground.